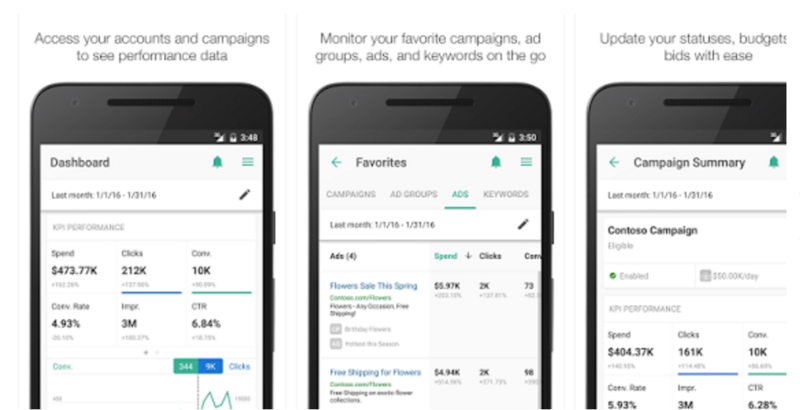 Microsoft announced some new features for its Bing Ads iOS and Android apps. These include a visualization for Share of Voice, a way to understand how competitive you are using Quality Score, and some tablet optimizations. For Share of Voice data, there’s a new pie chart visualization. This shows the percentage of ad impressions you may be losing to competitors or other factors. You can find it on the Dashboard screen under the performance graph. You’ll get more info if you tap Share of Voice. You can see a detailed breakdown of the impression Share of Voice stats provided in the apps here. Microsoft goes in depth about Quality Score here. As far as tablet optimization, there are optimized views for the campaign grid. In other Bing Ads news, Microsoft unveiled the Bing Network as it moves on from the Yahoo Bing Network. Jordin Sparks: Does Sage the Gemini Want Her Back?